#Trending: Is This The Next Big Thing in Jewellery? At WMG, we are suckers for traditional ideas that meet contemporary needs. So don't exchange that maatha patti your granny wore in the 50s, because it's so so in trend now. Don't melt that old pendant to make a new earring because it's gonna definitely come back with a bang in 2025. So in the same spirit, when we heard that the Nizam Choti is back, we breathed a sigh of relief. It's so old-school, so charming and it's so hot in trend now. First of all, what is a Nizam Choti? In short, it's a hair accessory for brides. 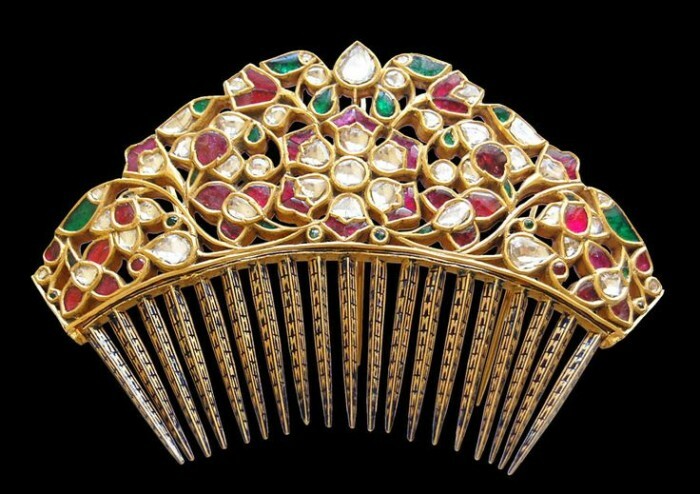 This prized ornament was typically worn in the braided hair of the royal women in the Mughal/Nizam era - almost like a hair pin. It's was a huge part of the dressing up routine in the Nizam households - it was regal and showed royalty in the most stylish ways. What is it made up of? The royal families used diamonds, uncut polkis and south sea pearls - in unique, eye-catching designs to showcase their style. But really, nowadays you get them in all shapes and sizes with a great many additions like semi-precious stones and coloured stones. How can one wear it? It's almost like a little pendant with a hook so you can hang it up on your hair. But a modern twist to it is the way in which it's converted into a great many things - sort of like a multi-use accessory. 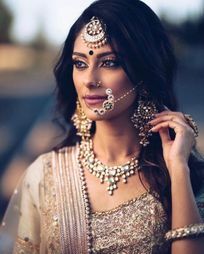 Fine jewellery stores are offering versatile and innovative ways to use it now so one can use it as a pendant, a sort of tiny maang tika and as a Nizam Choti (hair accessory). Now, how cool is that? You can even convert a prized pendant or a maang tika from your granny into a Nizam choti with just a hook.What's better? 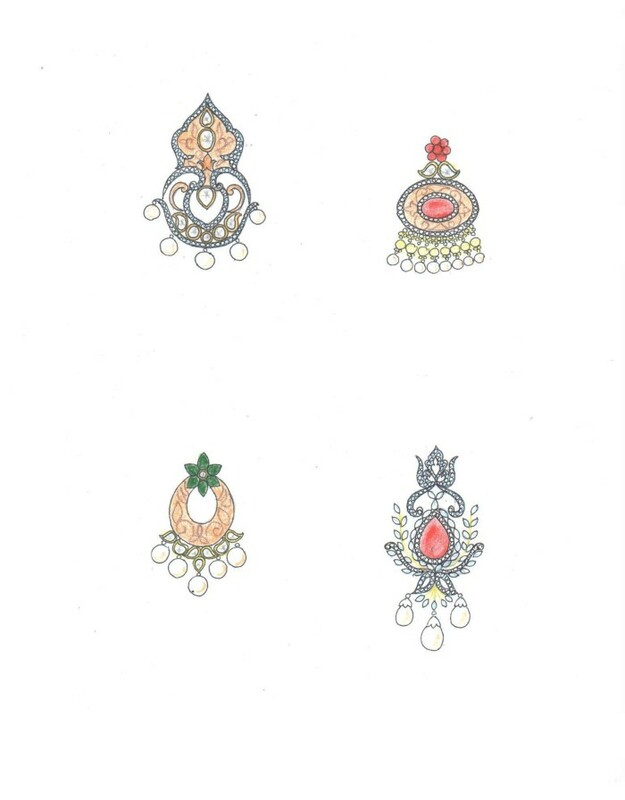 You can even make one earring with a pin so you can use it as a choti. You can even take a pendant and add a comb to it to slip it in gently into your hair - Sunita Shekhawat had a piece in her jewellery cache. Smart heh? Where do I buy it from? 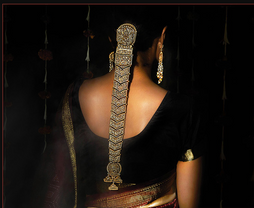 Ghana Singh Be True Jewellery exclusively makes Nizam Chotis at Velvetcase. But you can also ask your local jeweller to convert a pendant into a Choti. 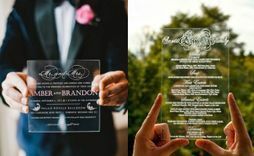 Is Plexiglass the next big wedding decor trend? 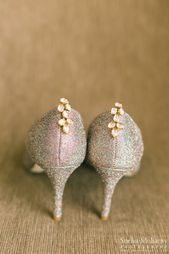 Shoe Jewellery, Is That Even a Thing? Apparently Yes and It's Gorgeous! 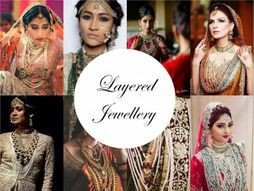 The Most Breathtaking Jewellery Moments on WMG in 2016! Trending: PlexiGlass Photo Booths Are The Next Big Wedding Thing + More! 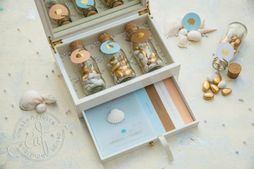 Invitation Card Makers Reveal: One Trend Or Colour Palette That Will Be The Next Big Thing! 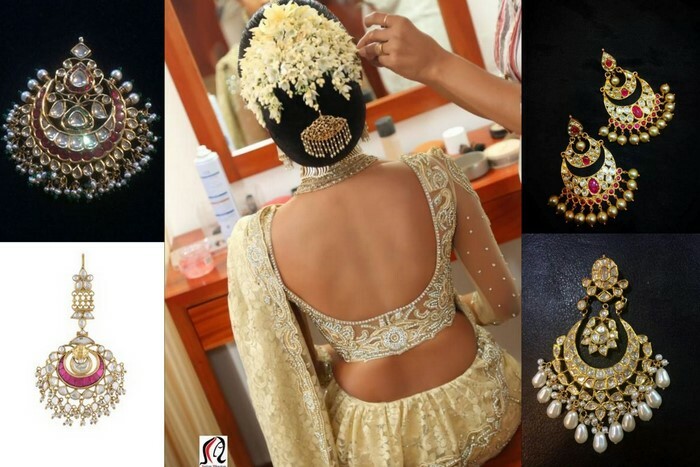 10 Of The Most Interesting Instagram Jewellery Trends For The Bridal Party! This Label Dropped A New Temple Jewellery Collection In Silver And It Looks Just Like The Real Thing ! 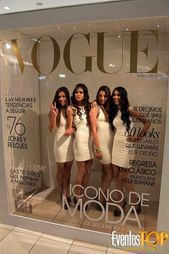 Real Brides Reveal: One "Do it Yourself" Project They Executed!